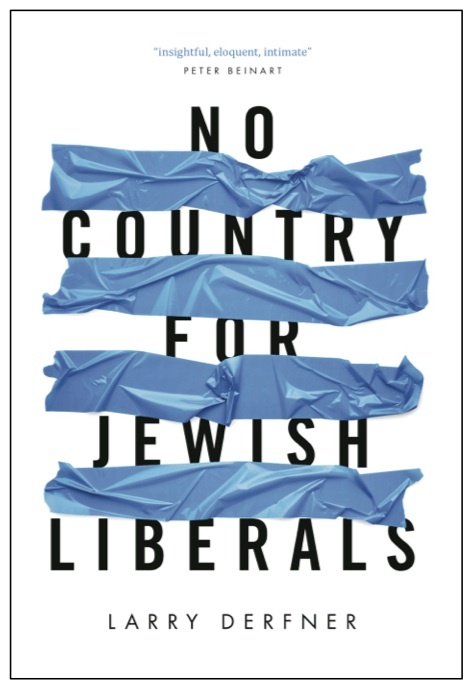 No Country for Jewish Liberals is Larry Derfner’s personal and political story of life in contemporary Israel, describing how an American Jewish emigrant and his adopted country grew apart. 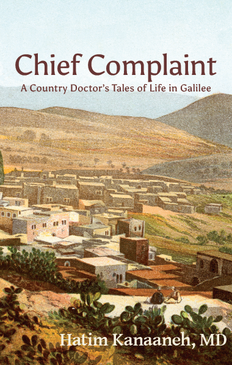 Taking readers from his boyhood in Los Angeles as the son of a Holocaust escapees, through his coming of age amidst the upheaval of the 1960’s America, to his move to Israel and controversial career in journalism, Derfner explores Israel’s moral decline through the lens of his own experiences. 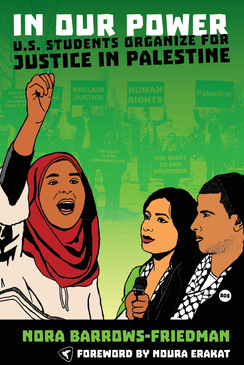 This provocative book blends memoir, reportage, and commentary in a riveting narrative of a society that has come to alienate its Jewish liberals. Larry Derfner began his journalistic career in 1981 at City News Service of Los Angeles, and continued it in Israel as a columnist and feature writer with the Jerusalem Post. He has worked as a correspondent in Israel for the U.S. News and World Report, and the as a contributor to the Sunday Times of London, Salon, The Nation, Tablet, Forward and many other publications. He currently serves as a copyeditor and op-ed contributor at Haaretz. He lives in Modi’in, Israel with his wife and sons. This is a coming of age book—a very personal story by an Israeli journalist, not about learning the hard truths of the world that bring an end to adolescence, but about the intellectual, emotional, and political turmoil of trading feel-good enthusiasm for real empathy and clear-eyed application of liberal principles. It is a compellingly readable account of an immigrant who became an insider; and about his jagged journey from naiveté to carefully managed limits to knowledge, to a strained search for excuses, and, finally, to a searing acceptance of the near impossibility of a liberal democratic Israel.